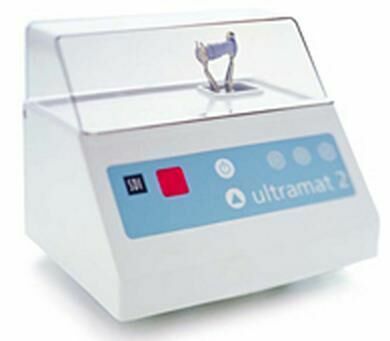 The touch control system of the Ultramat 2 is quick and simple to operate. Multi-use mixer and suitable for all types of encapsulated dental materials. High energy output with a mixing frequency of 4600 oscillations per minute +/-1%.